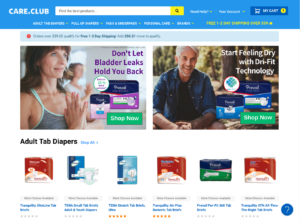 Care Club is an online retailer of incontinence supplies and other home health products. 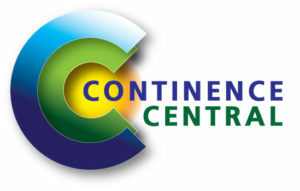 Care Club offers several brands of products and hundreds of incontinence products to customers within the US. Its primary product is adult diapers. Other products include bladder pads, underpads, wipes, gloves, creams, and ointments. Their standard delivery time is 1-2 business days for a flat rate of $5.95. Shipping is FREE on orders over $59. 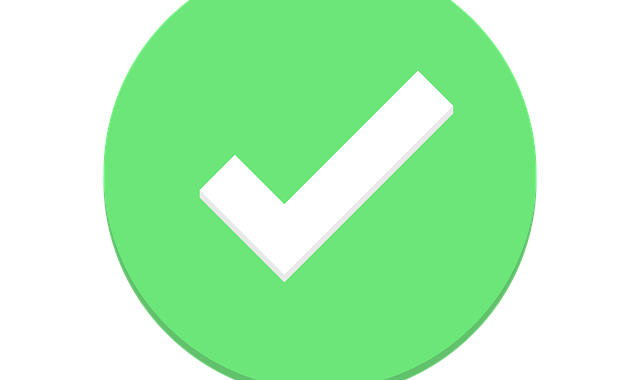 Customers can also subscribe to scheduled product deliveries. Orders can be placed online (www.care.club) or by phone (855-855-1666). Being a caregiver is one of the hardest, most stressful, and under-appreciated jobs in the world. Care Club was founded by people who wanted to make caregiving easier. Care Club makes it easy to find the products you need and delivers them straight to your door. It’s rare for founders of a company to handle customer service themselves. But at Care Club, their customers’ happiness is their first priority. That’s why it’s important to them that you know you can always speak to the people in charge. It gives them the opportunity to listen to your feedback and get better every day. 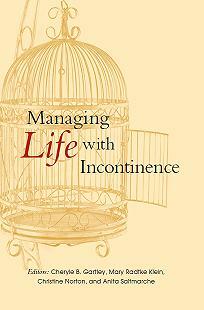 They know that when dealing with incontinence, you can’t afford to wait. If you place your order before 3PM, your order will ship same day. Their standard delivery time is 1-2 days for flat rate $5.95 anywhere within the US. And, free deliveries on orders over $59! If you’re not happy with a product, Care Club offers easy returns online or over the phone. They’ll listen to your feedback, and help you decide on a product that will work best for your individual needs. They understand how hard it can be to choose the right products. They’re there to help find the best solution for your needs. They work with brands to learn about the products so they can answer any questions you may have. They read reviews, ask customers for feedback, and do our research so that they can share their knowledge with you. Anytime you speak to Care Club, you’ll likely be speaking to Jonathan and Bianca, the founders of the Company. That’s because they’re hands-on small business owners dedicated to providing friendly and knowledgeable service. Posted in Company Directory and tagged Absorbent Products for Incontinence, Bedwetting and Enuresis Products, Specialty Products for People with Incontinence.